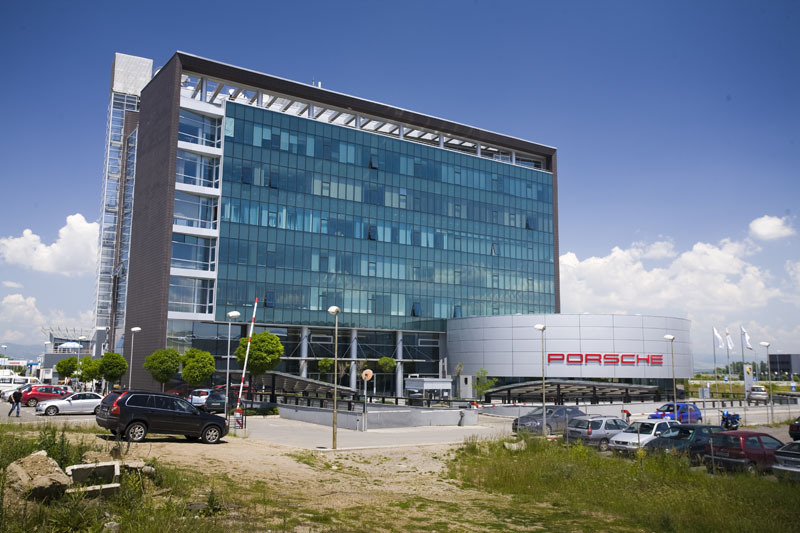 This newly constructed office building is located very close to Sofia Airport, and is accessed via the main traffic artery connecting the new airport terminal with the city centre. 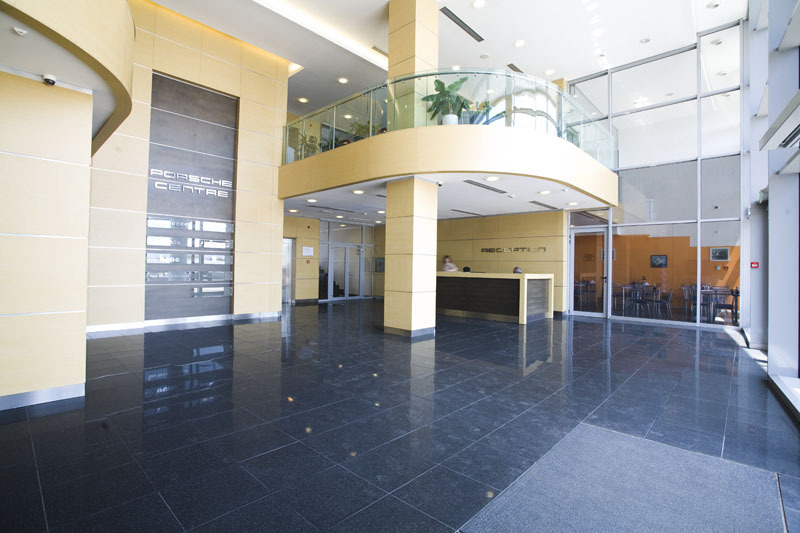 The property is equipped with an air conditioning system and fire detectors on each floor. The floor to ceiling height in the building is 3 meters. 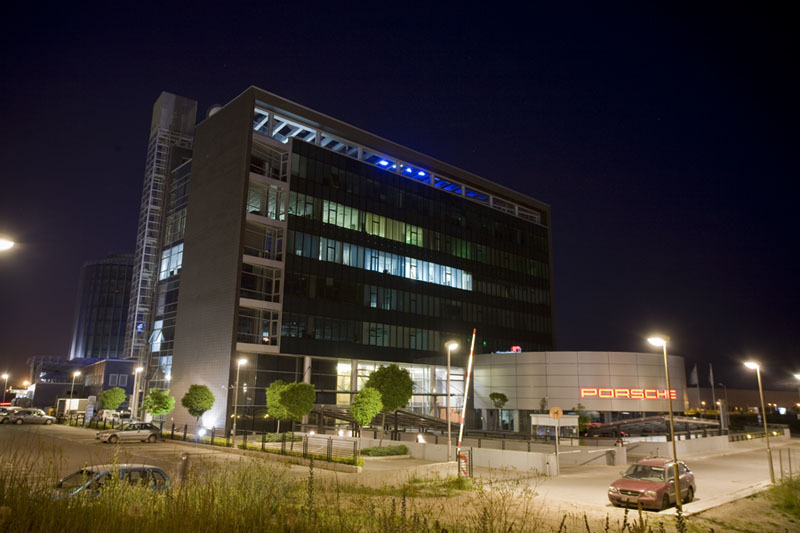 Porsche Centre is serviced by two hydraulic elevators and a staircase in the middle. 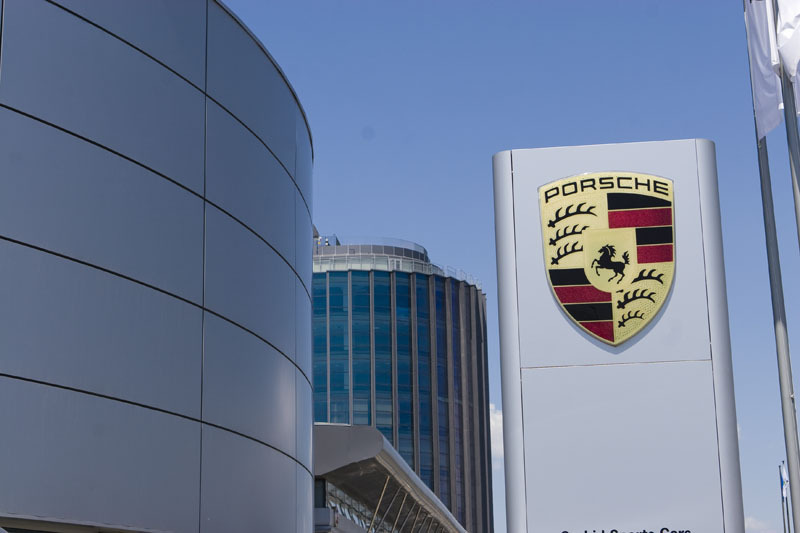 Each floor has disabled toilet facilities, in compliance with European Union standards. 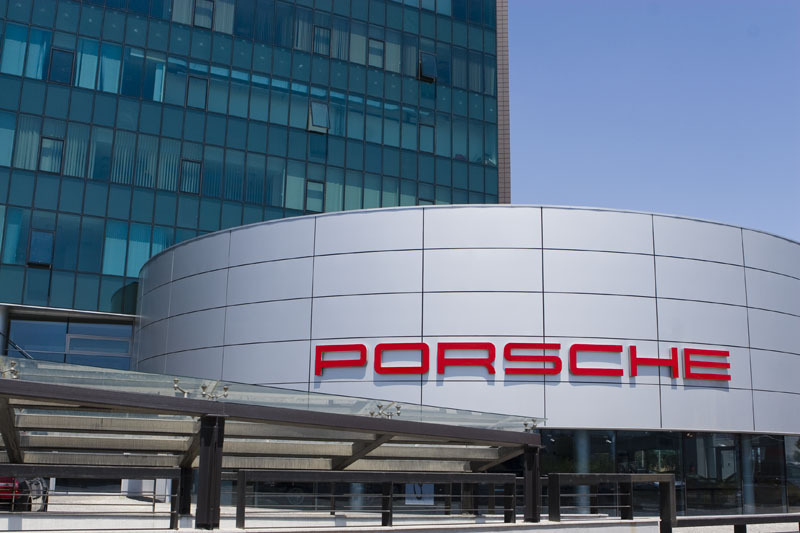 The Porsche Building received its name from the anchor tenant, the only Porsche dealership in Bulgaria (Orchid Sports cars), which have their offices and showroom on the building’s ground floor and brand name on the buildings facade. 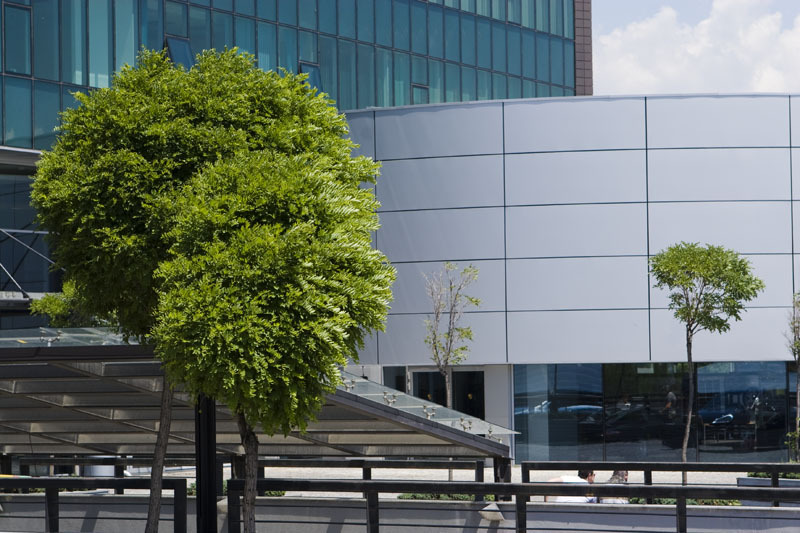 Other prominent tenants are NOVA TV, IBM Bulgaria, Immo Industry, Bene Sofia.